The controversial black ownership law in Zimbabawe is dead. The requirement that black Zimbabweans own majority stakes in foreign owned business – that has hurt investment in the country for more than a decade -is going out of the window. 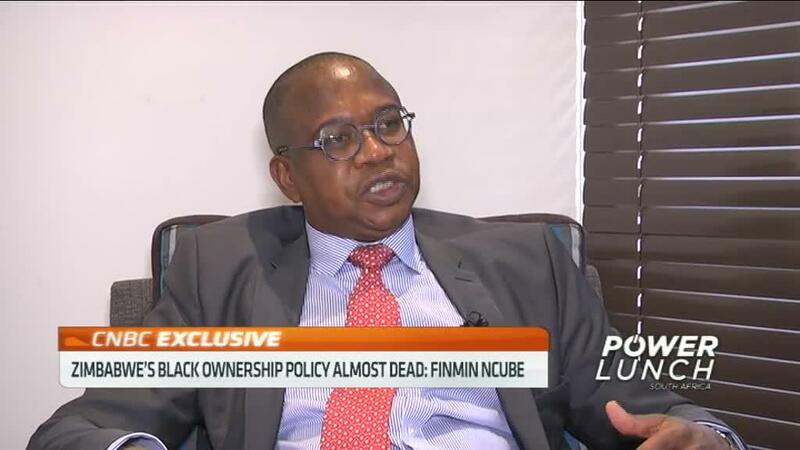 So says the finance minister Mthuli Ncube in an exclusive interview with CNBC African. And so is the economy !!!! !